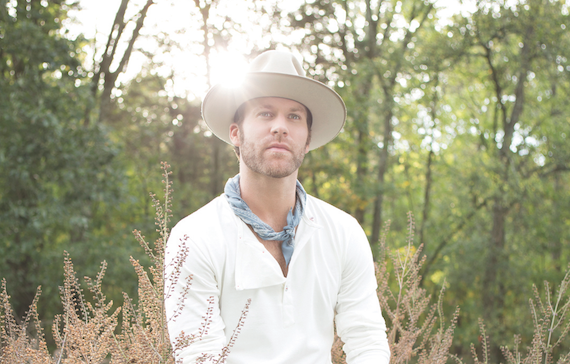 Following the release of his debut album earlier this year, BMLG artist Drake White will kick off his first headlining stint in February 2017. White and his band The Big Fire will take The Spark Tour 2017 to 17 clubs across the US, including a show at Nashville’s Exit/In on April 13. White was recently named as one of MusicRow‘s 2017 Next Big Thing artists, and has opened for artists including Willie Nelson, Zac Brown Band and Eric Church.